Our Earth is changing due to the growing population, urbanisation, natural geophysical processes, land use, and climate change. How can we improve our understanding of the underlying processes and make the right decisions for the future? In order to answer these questions we need advanced remote sensing technology, together with innovative data science and modelling techniques. These are the foundations of the MSc track Geoscience and Remote Sensing (GRS). Climate Change and Natural Hazards are cross-cutting themes within the program, where we use our “Delft approach”: providing empirical results and their interpretation as input to the societal debate. 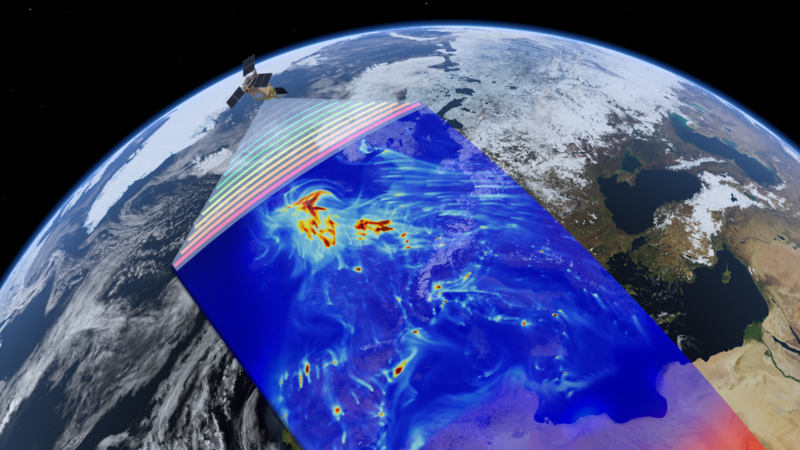 Geoscience and remote sensing is about the physics and mathematics of the Earth. Visit the master event and find out more about our master programme. Want to know more about topics related to this MSc track? There are several online courses available.